A duo can be the most magical of things, and it seems like the meeting of minds between Morr Music veteran F.S.Blumm and contemporary classical darling Nils Frahm was a match made in heaven. 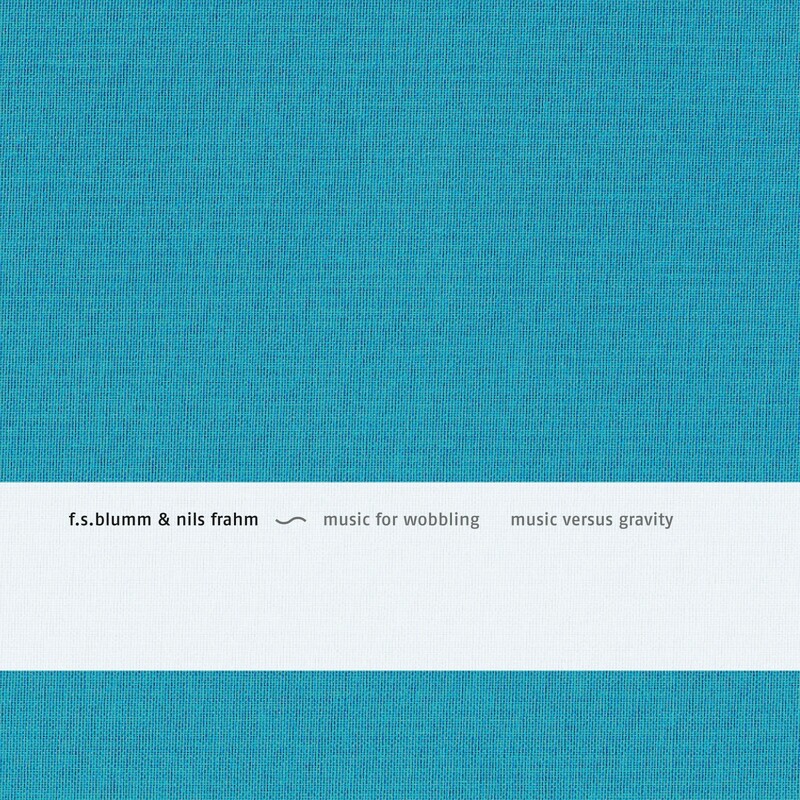 The ease in which they perform together is the first noticeable thing on ‘Music for wobbling Music versus gravity’ there is a discernable weightlessness to their sound as they circle around each other, moving and meeting, touching with their musical fingertips. This is lighthearted music, certainly, but Frahm’s effortless melancholy pulls it back to the real world before there is any danger of things getting twee. 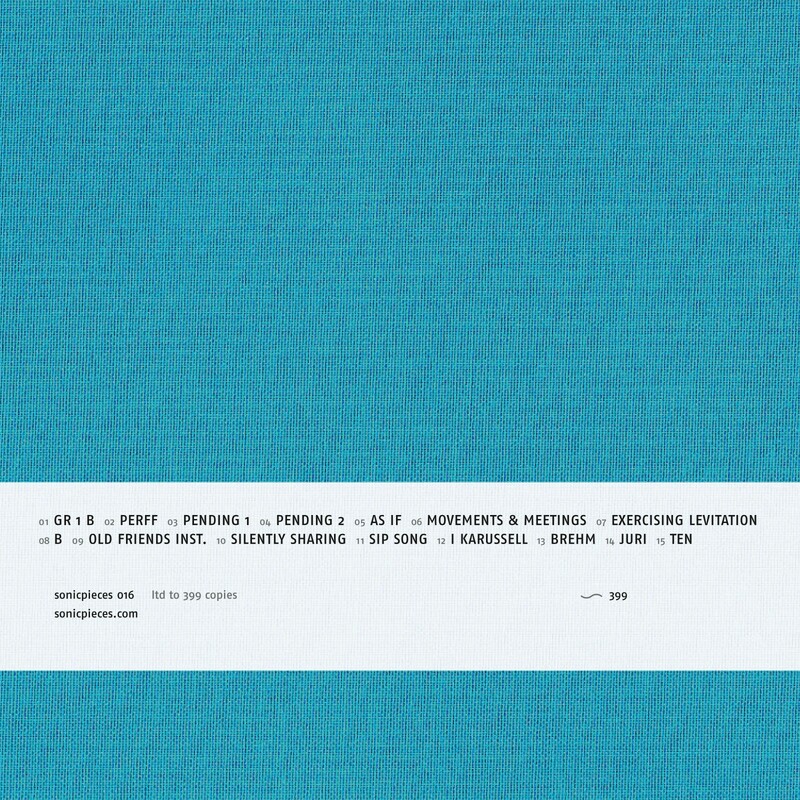 The album is a selection of overdubbed and edited improvisations, and every sound was recorded with microphones giving an indescribable air to the music that is a product of the space in the room.